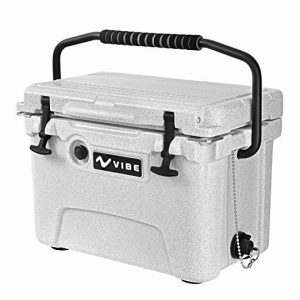 The fishing kayak company Vibe has gotten into the roto-molded cooler market with three new coolers. This review takes a look at Vibe’s Element 20. 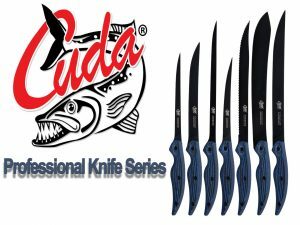 If you thought Cuda Brand‘s Titanium Bonded Knives were top-tier knives, check out Cuda Brand‘s Professional series. This review takes a look at the Professional series and shows why these are superior knives for anglers, hunters, and kitchen rats. FISH ON! The Inventive Fishing team has been in Hawaii fishing for the big bonefish of Oahu’s flats. They pitted Shimano’s NASCI spinning reel against some 10 pound bones and gave these reels a serious work out. 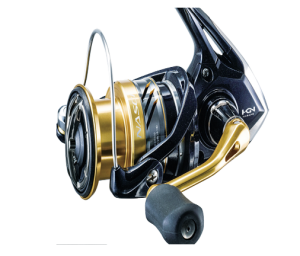 This video is the Inventive Fishing review of the NASCI spinning reel filmed in Oahu, Hawaii. FISH ON! Coming from the inshore fishing scene in Texas, Tidal Surge’s Manic Mullet is now being distributed by MirroLure. 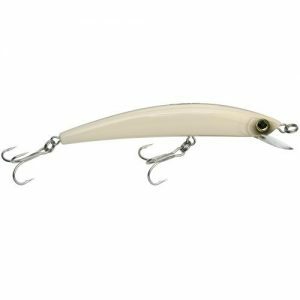 This great, soft-bodied bait is proving deadly on all kinds of inshore species ranging from reds to trout to flounder. FISH ON! 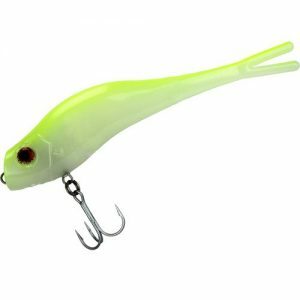 Classic lure manufacturer Bagley’s has added a great rattling crankbait to the their general purpose, multi-species lure catalog: the Rattlin B. 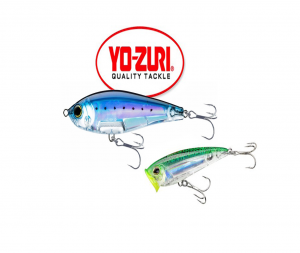 Though not a saltwater-specific lure, it’s fish attracting abilities make this lure ideal for inshore anglers. FISH ON! 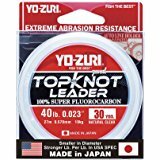 Premiere tackle manufacturer YoZuri has introduced a new line of saltwater fishing leaders: the Top Knot series. 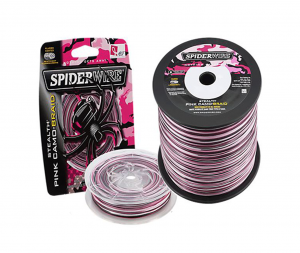 These leaders are tough, abrasion resistant lines that leave you confident in their strengths. 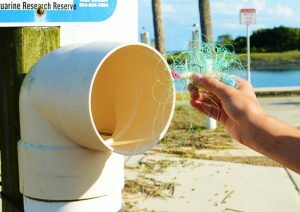 Take a look at the Inventive Fishing review posted here for more information. FISH ON! 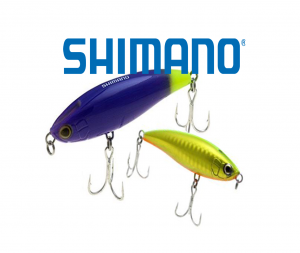 Shimano has added a topwater lure to their Orca lure series. 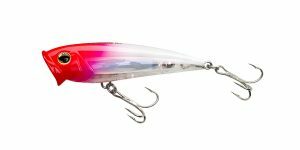 Made with a special “Bubble Chamber” and a flow-through design, the Pop-Orca provides some great visual disruption for that surface bite. 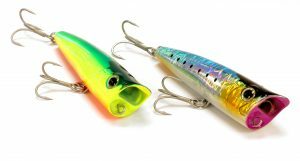 Live Target, makers of incredibly life-like lures, has introduced two new trolling lures designed for offshore and nearshore fishing. 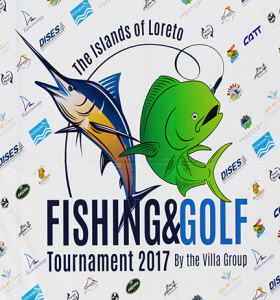 The Live Target Spanish mackerel and the Live Target Cigar Minnow offer great trolling consistency. 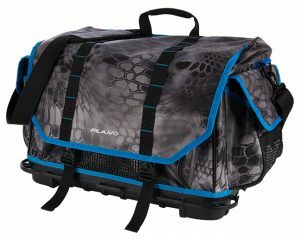 Check out our gear review! 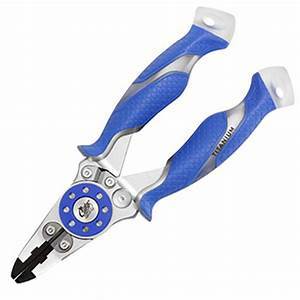 Looking for reliable filet and game knives? 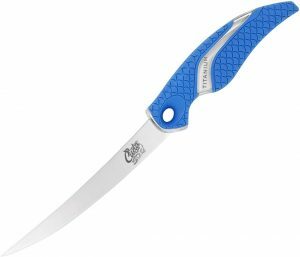 Check out Cuda Brand’s Titanium Bonded Knives. This video gear review will give you an overview of this great series of knives. 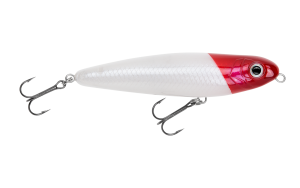 Bagley’s has released a new topwater finger mullet that is turning heads and catching fish. 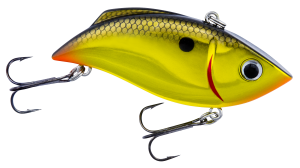 Check out the Inventive Fishing gear review that puts the Bagley’s Rattlin’ Finger Mullet through its paces to find that exciting topwater bite. FISH ON!